The code above will work correctly. 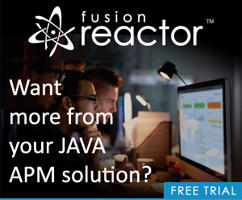 The code above will not work correctly because the error occurs before ColdFusion has been told what to do with an error. As I said - incredibly obvious but it never really bit me in the rear till today. While it is never nice to hard code values - it might be acceptable as a last case resort. Someone remind me tomorrow and I’ll post my “typical” exception handler.